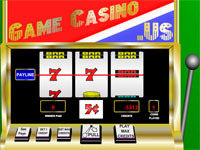 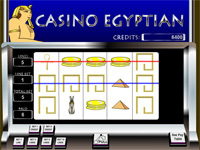 Slot machines are found in casinos all over the world. 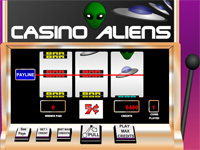 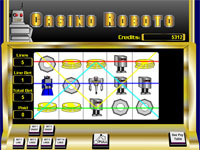 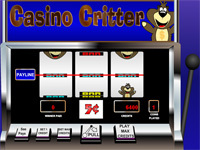 The original slot machines were driven by a mechanical system based on a pull crank on one side of the machine. 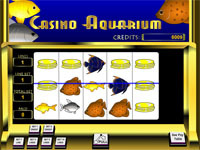 This earned the slot machine the nickname "One Armed Bandit".